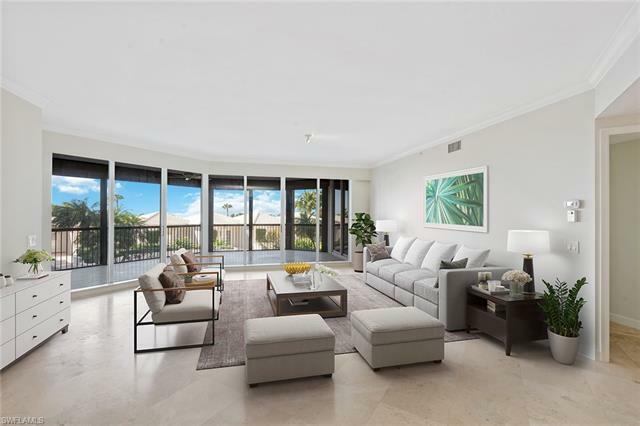 Southwest Florida has a large selection of condos for sale from luxury beachfront condos to vacation condos in gated communities. Townhouses and Villas are typically classified as condos in the database. Condos come in three structure types; Highrise Condos having (8+) stories, Midrise Condos having (4-7) stories and Lowrise Condos (1-3) stories. 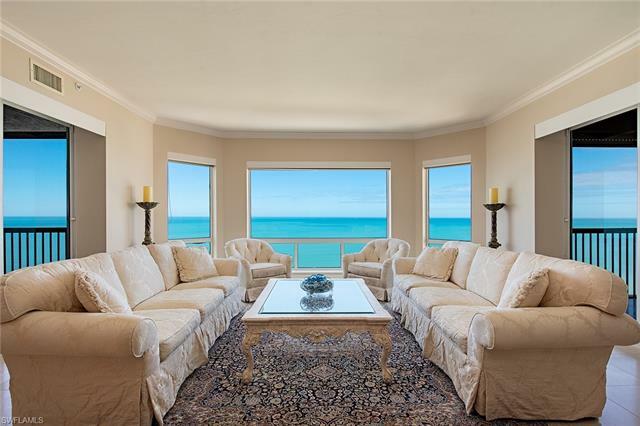 Penthouses are some of the most spectacular condos we offer for sale, with majestic views of the world class beach and incredible sunsets over the Gulf of Mexico. 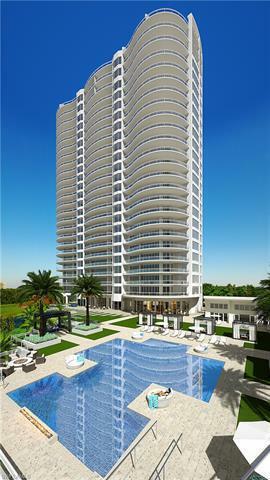 Highrise condos are typically located along the coastline with Midrise to Lowrise Condos situated further inland. Select from the price ranges below and call for updated association fees. 6,028 properties priced for sale from $4,650,000 to $3,800,000 | Showing available Listings from 26 to 50.